Your relationship may still have a chance. Although it is normal to want to reverse a breakup after it has happened, a successful reconciliation with the ex may not be possible. There are many things that can prevent you from getting back together and some of them may be out of your control. Get to know what is required to successfully “undo” a breakup so that you don’t waste your time trying to reunite if you don’t have a chance. Are There Still Mutual Feelings? Getting back together is possible if both people still have feelings for each other. If the reason for the break up was that one person fell out of love or stopped having feelings, it may not be realistic to believe that you can have the person back. When it comes to falling in love, the intensity of feelings does not last forever. 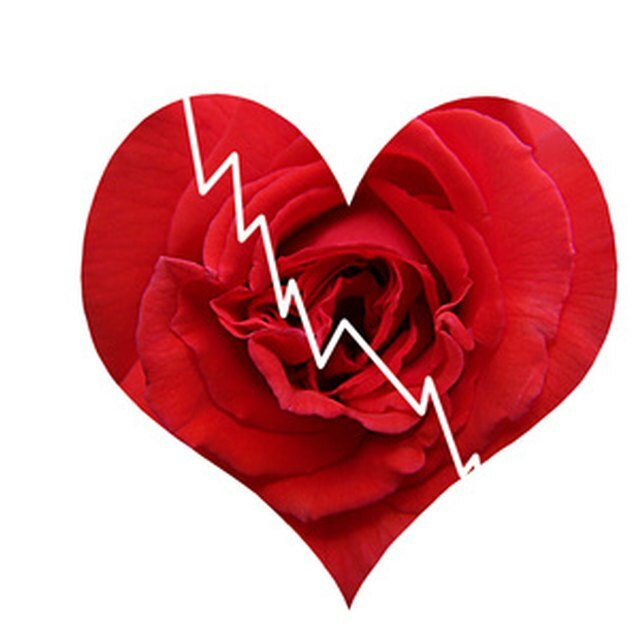 Different factors can contribute to falling out of love, such as arguments and problems in the relationship, falling for someone else or the loss of romantic feelings over time. If your ex confessed to falling out of love with you, any hope of getting back together may be lost. For a breakup to be successfully reversed, the reason for the break up needs to be able to be fixed. You need to figure out where the problems stemmed from or the issues won’t be solved and another breakup will be inevitable, according to the book “Getting Back Together” by educator and counselor Bettie B. Youngs and clinical psychologist Masa Goetz. Depending on the issue, you may need to be willing to go to therapy or seek professional help, together or separately. If the relationship ended because a long-distance relationship was too hard to maintain with time zones and busy schedules, either you or your ex has to move or change your schedules to accommodate the relationship. If neither is possible, the relationship might not have a chance. If the breakup was messy, one or both people could be holding on to resentment that may make a reconciliation impossible. For example, your girlfriend may be unable to forgive you if the relationship ended because you cheated. If the wronged is unable to forgive and remains resentful, getting back together may cause more harm than good. She may want to get revenge, which can hinder the healing process, according to psychotherapist Mark Sichel in his Psychology Today article “Living With Resentment Is Like Taking Poison and Hoping the Other Guy Will Get Sick." For a second chance at a relationship, one or both people need to be able to forgive and be willing to move on. Can Egos Be Put Aside? If the reason for the split caused your ex humiliation, such as being cheated on, his pride may not let him get back together with you. He may feel like taking you back would make him look like he has no self-respect, especially if friends and family discourage him from reuniting with you. Those closest people to him can have a strong influence on his decision to get back together or stay broken up.